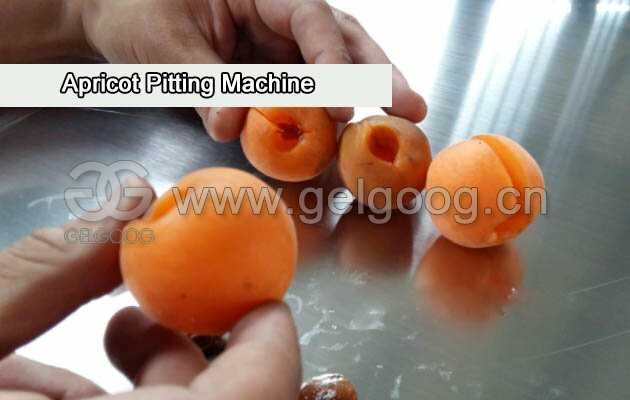 This apricot pitting machine is the newest upgrade automatic seed removing machine, increase the processing output to expand the processing range, can process hawthorn, plum, apricot, peach and so on fruit. 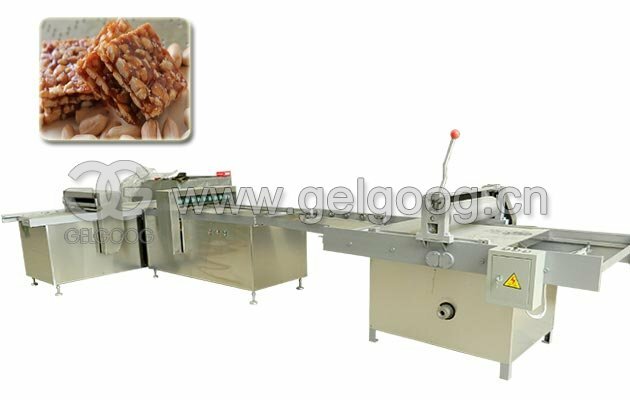 Henan GELGOOG Machinery is professional in production and operation of automatic red jujube pitting machine, plum to the nuclear machine, cherry go to the nuclear machine. The hawthorn goes to the nuclear machine, and machine is designed with exquisite design, the structure is relatively simple, the product has the high pitting rate, simple operation, easy to use, low power consumption - can use the household electricity, can automatically adjust speed. 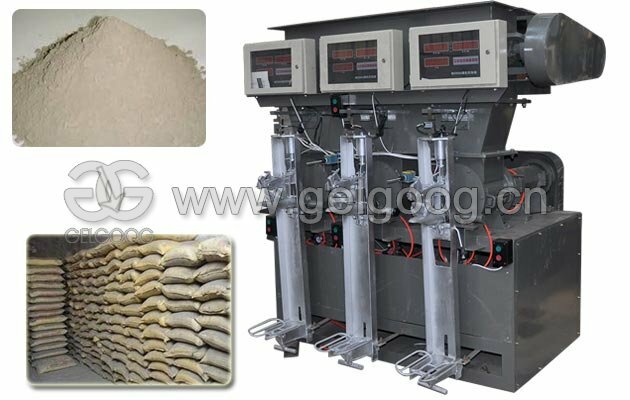 The noise is lower, environmental protection, will not cause pollution to the processed products, the processed products meet the national health requirements. Moreover, maintenance is convenient. 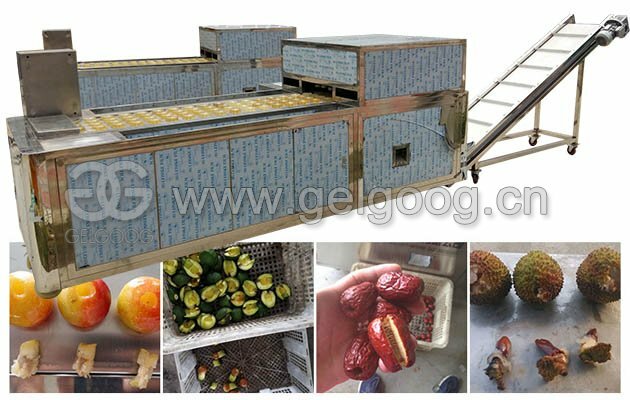 The products are exported to Iran, India, Saudi Arabia, etc., is the domestic current more advanced fruit processing machinery, the market prospect is broad. We warmly welcome customers at home and abroad to visit and guide us. 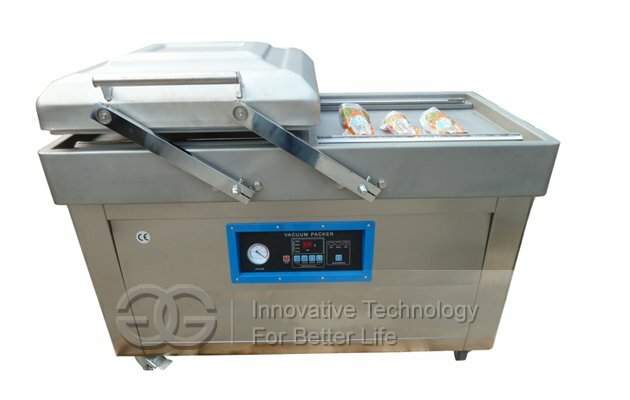 (1) High automation degree and equipped with charging, equipped with feeding device, should pour into fruit slot can successfully remove the stone of the fruit and meat, can implement continuous operation, easily solved low efficiency. 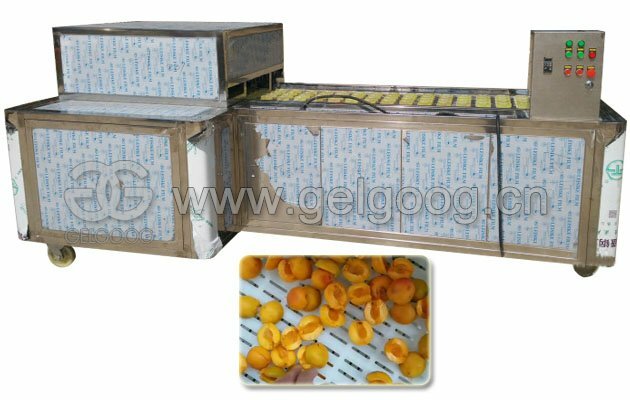 (2) Apricot pitting machine take stainless steel thick wall pipe and steel welding, further strengthen security, fully uses stainless steel parts these places double-headed screw fastening devices in the composition of the group, make the device to control the maintenance more safely and quickly. 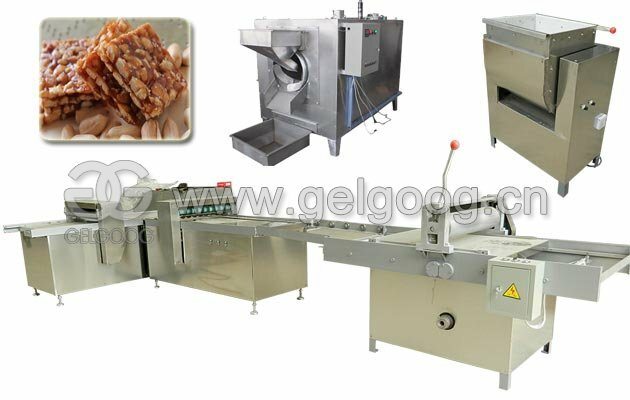 (3) Stainless steel raw materials, completely conform to the hygiene standards, food processing equipment belt adopt imported food polyurethane material, wear-resistant, resistant to pull, tearing resistance, use fixed number of year forever more. 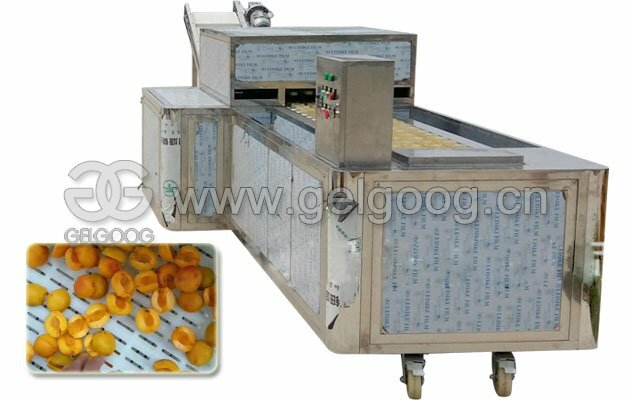 (4) Easy to control, one worker can control three machines, drive the operating system to take original manufacturing facilities planning and internationalization, each device meet the farthest first-class manufacturing technology, high precision, pitting rate 100%, no broken apricot meat. 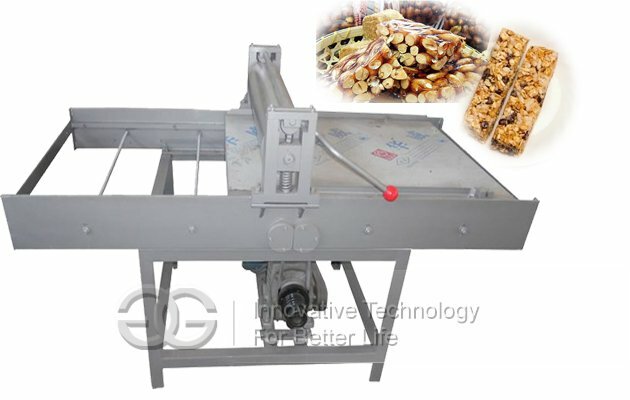 Q: Can you customize this cherry pitting machine for me? A: Of course, you can tell us your requirement, and we can check the customization. Q: How can i test the pitting effect? A: You can deliver the material you want to pit, and we can test the machine for you. Q: How about the guarantee time? Q: We guarantee the machine for one year, lifelong maintenance.